The Earth’s oceans hold more mysteries than you can imagine. While we think we know everything about them, the truth is that the majority of the world’s seas are left undiscovered. But perhaps even more mysterious than our oceans are the creatures found within them. Scientists find strange new species in the ocean all the time, and the mysteries they hold are always exciting to behold. 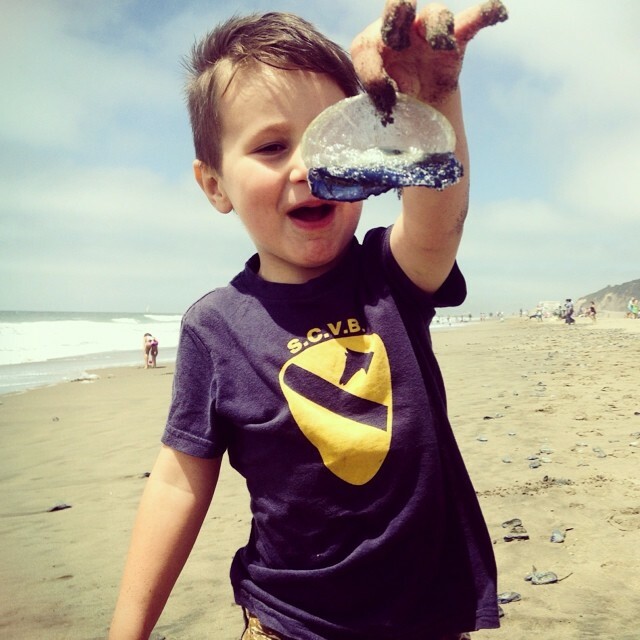 People have been finding these strange-looking creatures on beaches in North California lately. They’re called velella velellas, better known as sea rafts, little sails, or, most commonly, by-the-wind-sailors. They’re not just a single creature, either. They’re made of thousands of hydrozoans, tiny, predatory animals. Their sail-like tops help them float on the surface of the ocean (hence the “sailors” nickname). They mostly eat fish eggs and other small sea animals, which they sting with their tentacles. To humans, however, they’re entirely harmless. They’re usually found to be deep blue in color, and most of them are around seven centimeters long. 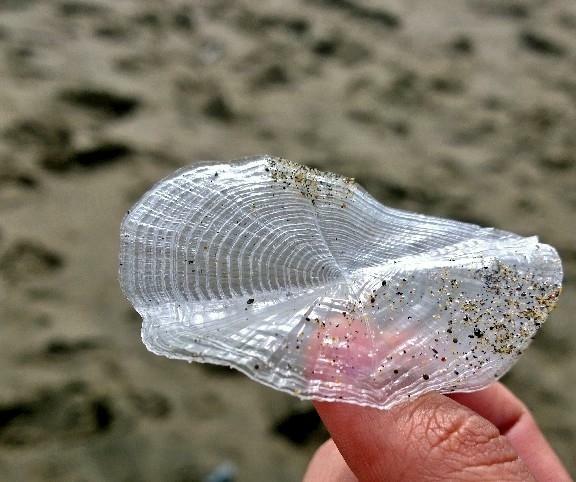 Recently, beach goers in North California have been finding thousands of these on the shores because of storms or high winds. Especially, it’s not unusual to find these little sailors washed up on the beach. Since they feed on creatures primarily found in the sea, however, they don’t survive for all that long outside the water. Let’s just hope the wind and the tides are kind enough to sweep them back into the ocean!